Speculations galore claiming that Hrithik Roshan has signed Sajid Nadiadwala’s next directed by Rohit Dhawan. However, sources close to the project deny the rumours. The film marks the 2nd association between Sajid Nadiadwala and Rohit Dhawan after the much loved entertainer Dishoom. There is immense excitement around the project, ever since the news of Sajid and Rohit uniting once again made headlines. While the duo coming together will be a treat for cinema lovers, truth is that Rohit Dhawan has just finished working on the script. 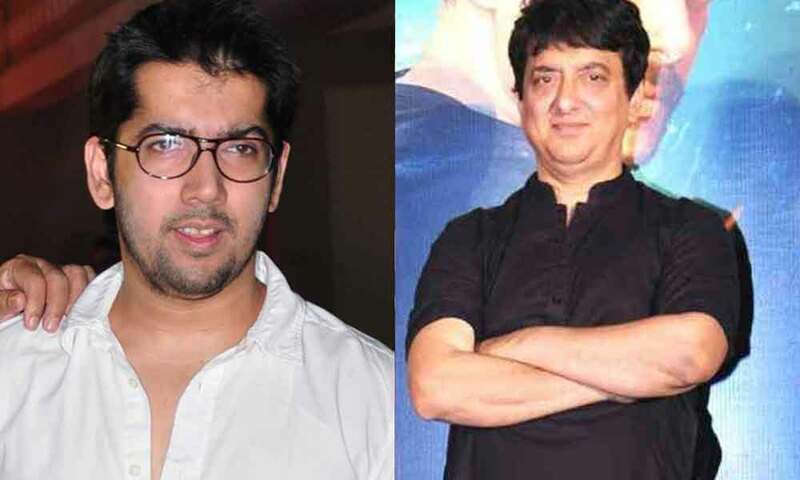 The makers, Sajid Nadiadwala and Rohit Dhawan are still to discuss the casting of the film and as of now there is not actor that has been approached for the project. While the prolific producer Sajid Nadiadwala is juggling the pre production of films like Housefull 4, Kalank and Chhicchore while overlooking the post production of Hrithik Roshan’s Super 30, the team of Sajid and Rohit Dhawan are still to lock the casting for their upcoming collaboration.